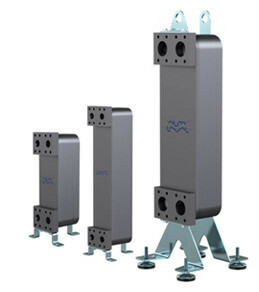 Brazed plate heat exchangers are one of the most efficient ways of transferring heat, and are designed in a way which provides unparalleled performance at the lowest cost and for the longest possible lifespan. It will offer you many benefits, which include saving on money, maintenance efforts and energy used during use. If you’re operating a business that needs a heat transferring solution during manufacture or for your manufactured components to function as they should, you’ve come to the right place. At Stainless Connection, we produce and supply high-quality stainless steel brazed plate heat exchangers to replace gaskets and thick-frame plates for companies within the dairy, food, beverage and pharmaceutical industries. Teaming up with our partners in stainless steel, we manufacture and supply heat exchangers using modern technology, which will change the way your factory performs. 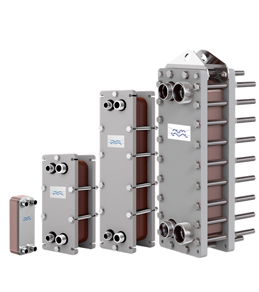 Our brazed plate heat exchangers are specifically designed to transfer massive amounts of heat in machines such as air conditioners, heat pumps and refrigerators. They’re also used in evaporation and condensation applications and have been manufactured to provide optimised performance so that they’re more reliable than ever before. Brazing the stainless-steel plates together is something we do to ensure the best heat transfer capabilities possible, as well as pressure resistance. 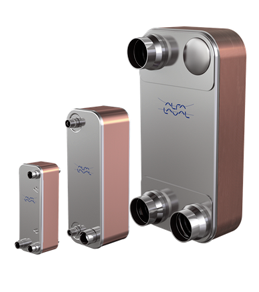 Our design also guarantees a long lifespan, so you won’t have to replace your heat exchanger regularly. 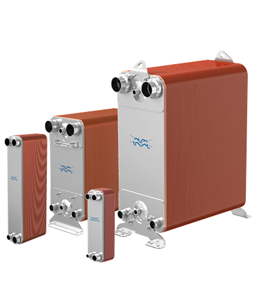 We provide brazed plate heat exchangers in standard models, for various duties and performance specifications. However we can also manufacture a unit which has been designed specifically for your unique needs. We often are called upon to create brazed plate heat exchangers in different sizes, depending on what our clients require from the equipment. 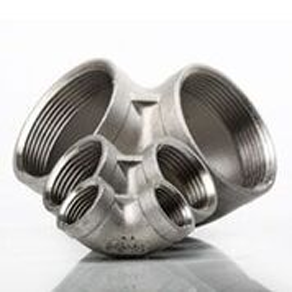 By making Stainless Connection your preferred supplier, you’ll receive the best possible stainless-steel products, as well as professional and helpful customer service. 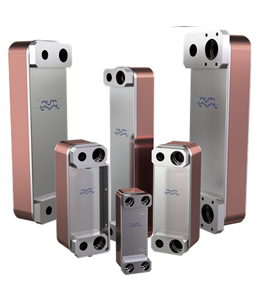 Our state-of-the-art brazed plate heat exchangers will change the way you work, so don’t hesitate to contact us today for a quote on what you’re looking for. We have reach all over South Africa so can help your business out, no matter where you’re located.